Decembers mark the arrival of winter and along with that comes the season of travelling with your loved ones. 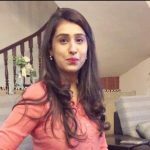 Well, before considering to travel abroad you should be aware of how terrific Pakistan is and is no less than the beautiful places of Europe or America. 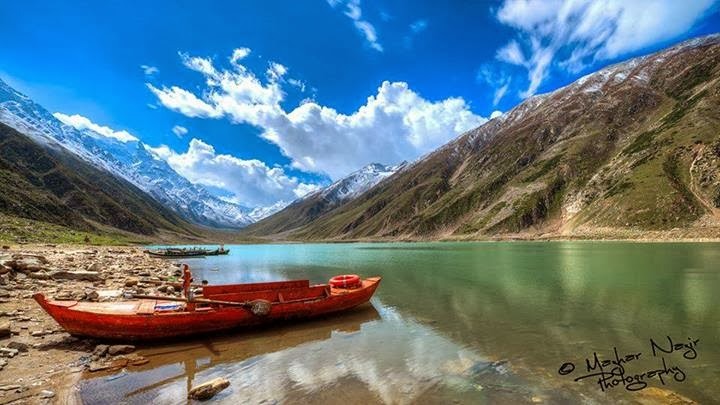 After having a look at these pictures you’ll believe that there is a heaven in Pakistan. 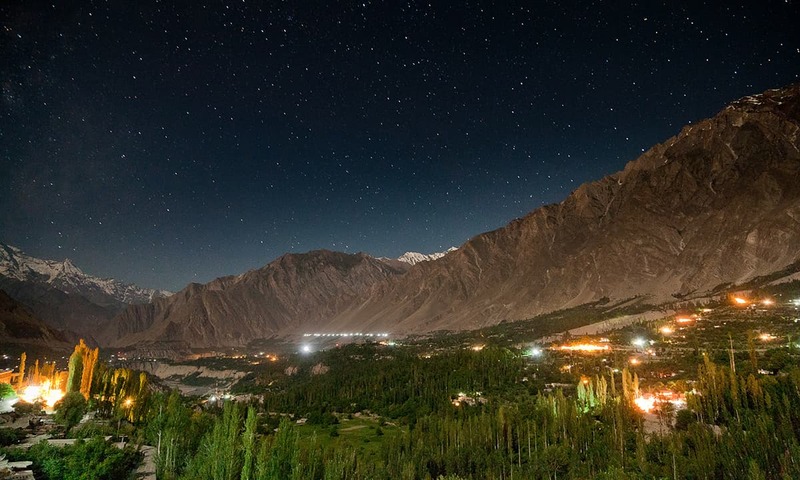 Probably the most visited place of Pakistan, no less than having a fairytale view. 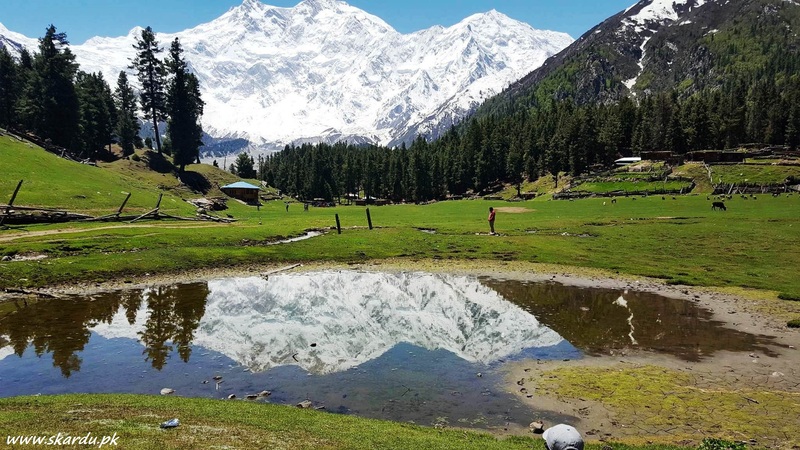 Hunza Valley is a popular tourist destination and it is surrounded by snow-capped mountains like Ultar Sar, Hunza Peak and Passu Peak, and boasts breathtaking views along with a rich culture as it was once a princely state. 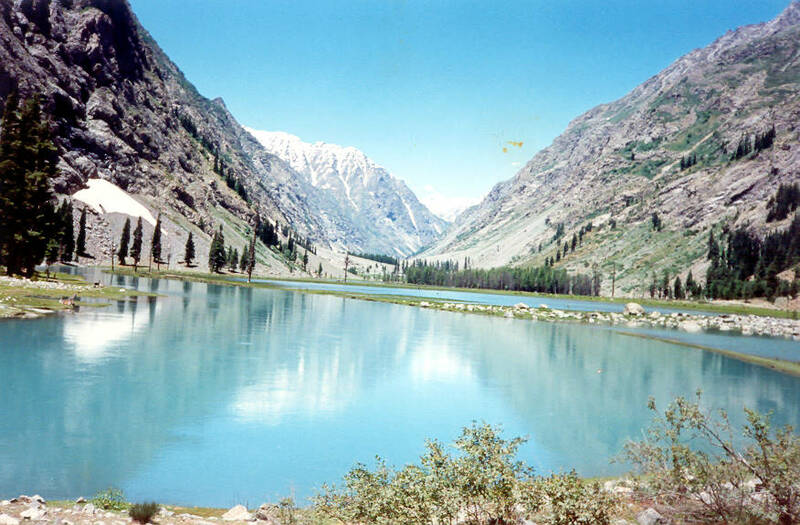 Another beautiful city Gilgit Baltistan is surrounded by many valleys like Astore, Naltar, and Haramosh. It’s the home of breathtaking views, friendly people and great fruits! The picturesque Gilgil is a worth visit and once you decide to go you can’t hold yourself from visiting it again. 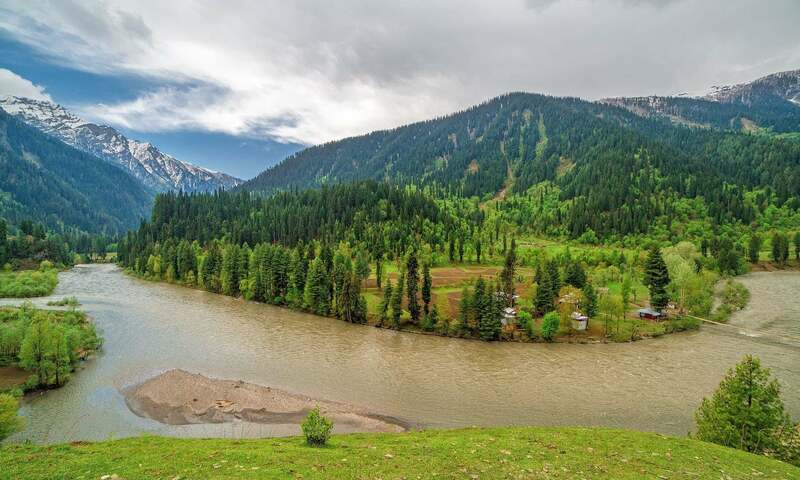 Its known for the Switzerland of Pakistan for obvious reasons and is one of the greenest valley of Pakistan, The river Swat is a clear water river Ushu from the rage of the mountains to the spread of the valley of Swat. 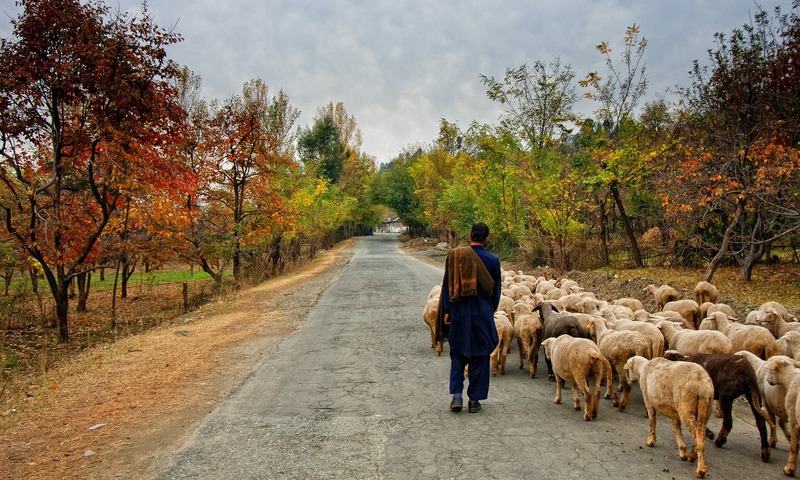 Swat is a place for relaxation Lover, Hiker and archaeologist. 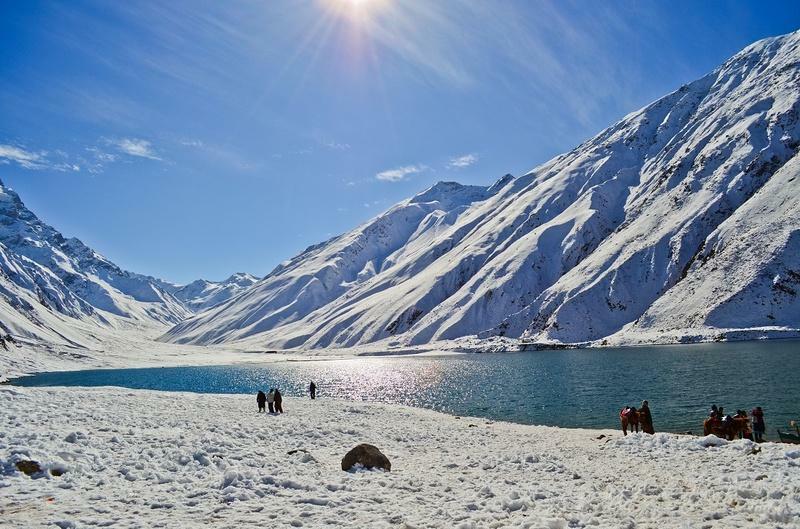 This beauty is located at the northern end of Kaghan Valley. 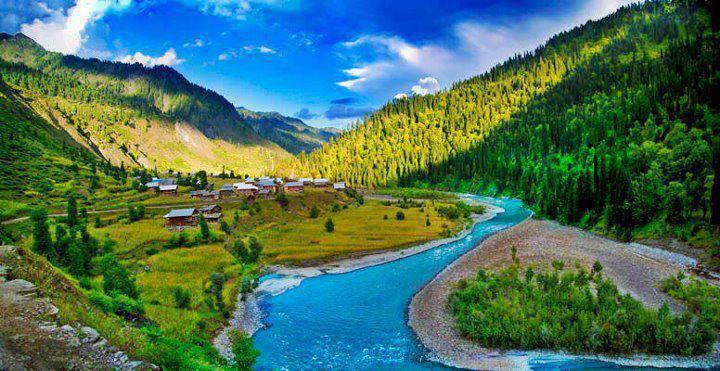 It is in the north-east of Mansehra Division of the Khyber-Pakhtunkhwa province. Not only the mountains surrounding it make the place beautiful, but its reflection in the lake is definitely breathtaking. Situated at a height of 1654 meters above sea level. The city is surrounded by unyielding hills and has been rightly named Quetta meaning the fort. The silent sentinels are Chiltan, Zarghoon, Takatoo, and Mordar Hills. Mordar Hills. 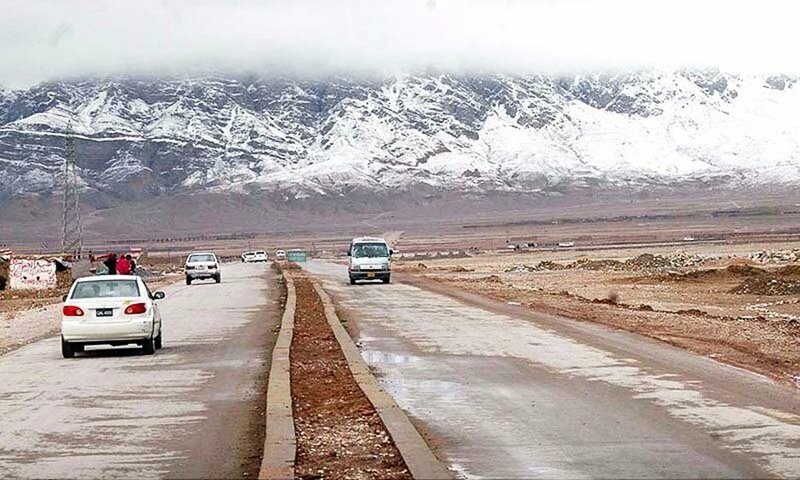 Quetta lies at the mouth of the Bolan Pass which has served as an entrance to South Asia since times immemorial. Because of its key location, Quetta is still an important city. Its close proximity to the neighboring countries of Iran and Afghanistan makes it an important trade centre. It is well connected to the other cities of Pakistan through a network of roads. Will The Fearless Mahi Be Able To Give Her Baby A Bright Future?